Then you can apply to the Committee for membership. Working Bees happen once a year at the ANZAC Day weekend. Just rocking up being social and give a helping hand is fine. There is no need to confirm your attendance in advance. However if ANZAC Day falls on a Wednesday, it’s wise to check when the working bee is on … but it will take a while until this happens again. 2029 to be precise. How do I Pay Membership Fees/Make a Donation? 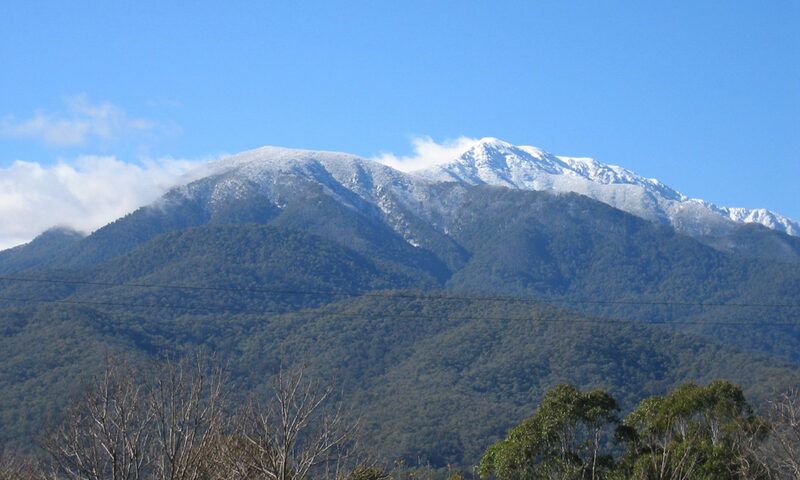 Please direct debit the Mt Bogong Club account with your $20 individual or $40 family fees. Donations also appreciated. Use your name as reference & email the treasurer. Can I book a place in the Huts? Nice try. It helps if you are a member and have access to the door code. Members have access to the member’s facilities at Cleve Cole and are invited to participate in all Club activities. There is no booking system for the hut.